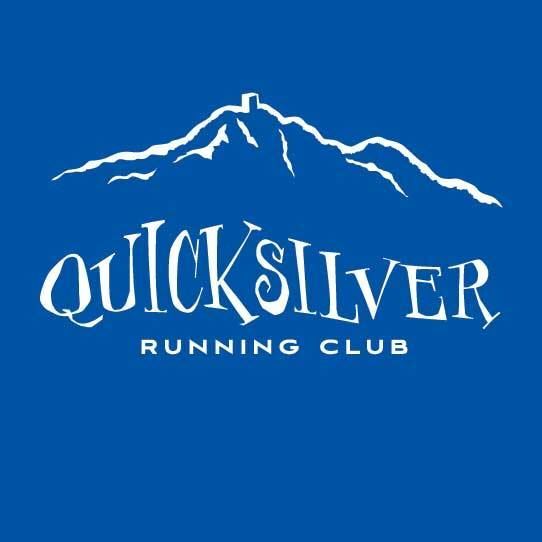 Thank you for choosing to participate in the 36th Annual Quicksilver Endurance Runs, put on by the Quicksilver Running Club of San Jose. Whether you are joining us for your first ultramarathon or your hundredth, aiming to qualify for the Western States 100 or simply challenging your perceptions of what you are capable of accomplishing, we are happy to welcome you to what we think is the best trail run and post event festivity around! Please read and familiarize yourself with this entire Runner’s Guide as you prepare for your event. You will find information for both the 100k and 50k runs.